Disney already has three $1B films under their belt in 2018 and we're only in August. 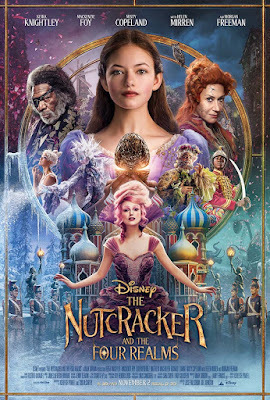 The sheer number of potential blockbusters left to come before the year is through is stunning, and one the Mouse House is expecting a lot from is The Nutcracker and the Four Realms, which is primed to be the biggest films of the holiday season. 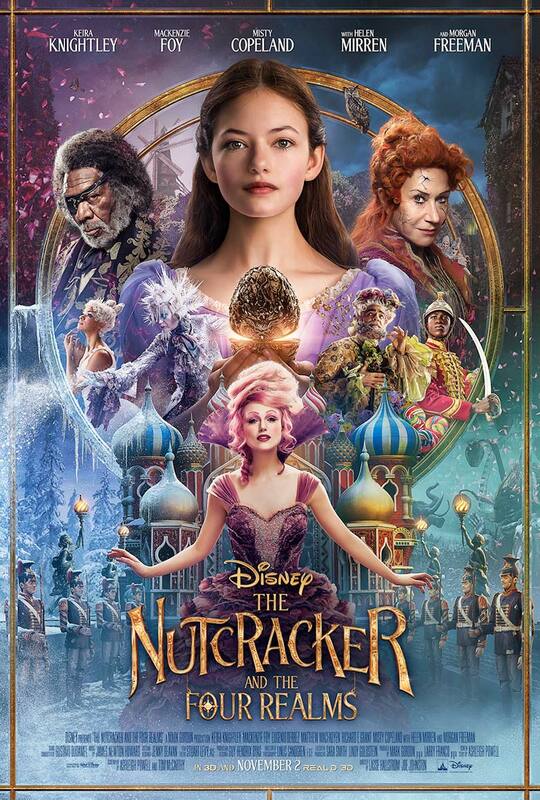 A new trailer for the fairy tale adaptation is here, a reworking of Tchaikovsky’s beloved classic, The Nutcracker. This looks like Disney doing what they do best, and it probably won't break too far from the formula established with Alice in Wonderland, Maleficent, Beauty and the Beast, or any of Disney's other hit remakes. The action is a little more intense than you might expect from a Disney holiday film, which is a plus in my opinion, but that lame cover of No Doubt's "Just a Girl" has got to go.